Vistas Above Wood Canyon homes are located in the coastal community of Aliso Viejo. This is a small condo community that was originally built between 1994 to 1995 and features one to three bedroom condos that range in size from 709 to 1,301 square feet of living space Commonly known as "The Vistas" due to the small cluster of neighborhoods situated next to each other that begin with the name "Vistas" in it. 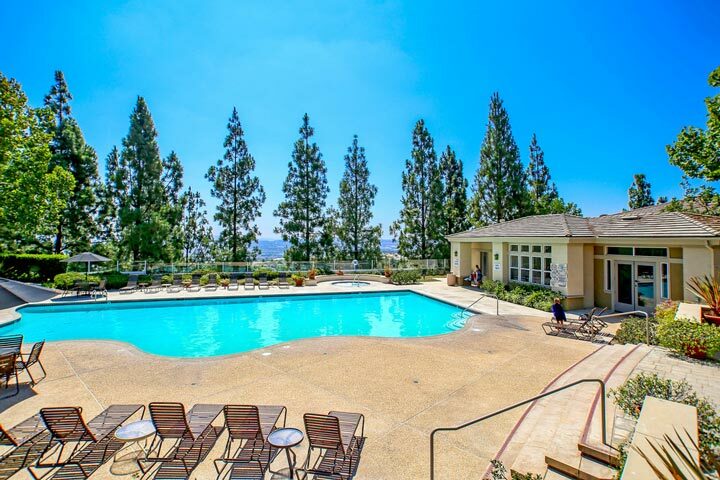 It's ideally located off Pacific Park Drive with local shopping situated nearby. Below are the current Vitas Above Wood Canyon homes for sale and for lease in Aliso Viejo. Please contact us at 888-990-7111 with questions regarding this community and any of the homes listed for sale here. The Vista Above Wood Canyon community is under a homeowners association with monthly dues required. The dues include the following amenities: community pool, spa, fitness room and clubhouse as pictured below. 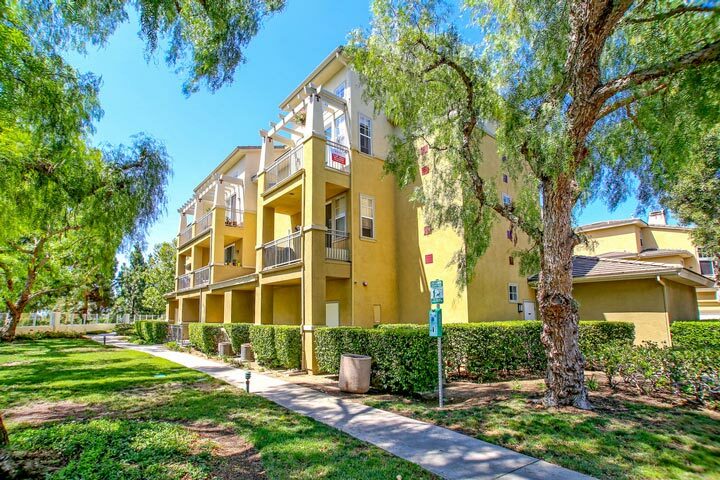 This is a great location with easy access to the 73 freeway and close proximity to the Don Juan Avila middle school.